SPECIALISTS from a Witney-based health and safety consultancy will represent the firm at one of the UK’s biggest farming trade fairs. Safety Revolution, which also includes HR services, has booked a stand at arable event Cereals in Lincolnshire on June 14 and 15. …There is more. 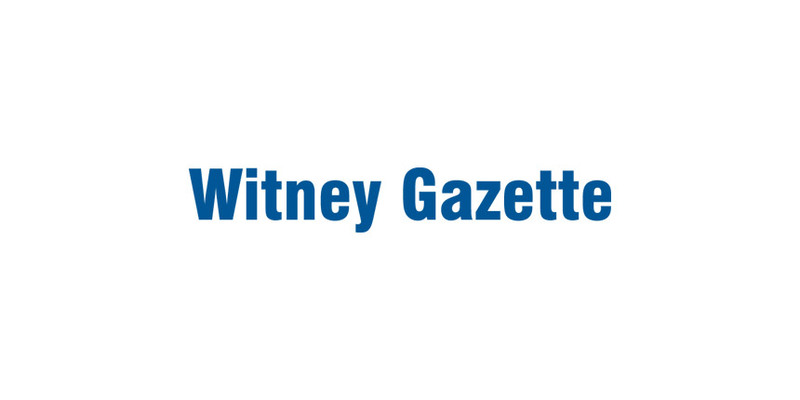 The full news article can be found on the original publisher’s website at Witney Gazette.